Getting to Santiago Chile is not easy. No it’s not the travel – but it is listening, to the quiet voice of God for you to be a part of a team that is called to be of service to Him. The next part is determining that call is for you and saying “yes”. This year Team #1 has 38 individuals that did just that. They came from all walks of life and ages. They came with talents and hearts to serve – and have seen God use each one of them in unique ways. His version of “Extreme Teamwork” is taking all that we are willing to give and fitting it all together like a puzzle. And when we are finished we can see that each piece was very important for the total picture of His “Extreme Makeover”. Lisa and Anastina McKelvey (Tennessee), Mother and daughter decided to share this experience together. Melody (Toledo OH) levels out the ground to prep for concrete sidewalks with the help of Gail (Buffalo NY). Caleb and Ben (Toledo OH) put the finishing touches on the sidewalk to the Educational Building. In this case, Extreme Teamwork leads to delicious results that help sustain the energy level of the rest of the team: Gloria (Rock Mountain House Canada) and Callie (Toledo OH). And this little girl, named Genesis, is one the many reasons for our “Extreme Teamwork”! 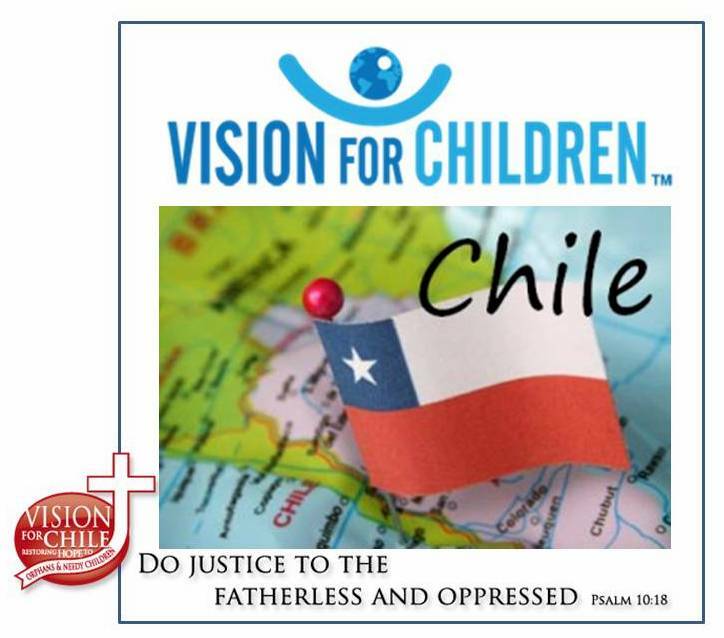 Stay tuned for the next chapter of – Vision for Chile’s “Extreme Makeover”!